Small business employers often help employees afford the cost of individual health insurance rather than enroll employees in the company’s own health insurance policy. This is often the least expensive way to ensure that employees find the best coverage at the lowest price. For employees this employer involvement is often the best way – sometimes the only way -for them to find and retain health insurance coverage. This year there are important new requirements necessary to allow the business to avoid steep new taxes associated with providing individual health insurance. Terminate the old insurance arrangement and notify employees of their options in writing. It should be clear that the old health insurance arrangement is terminated. The new allowable health insurance and payment options should be presented to employees in writing. Retain proof of this notification for your own records. Allow employees to enroll in the new allowable payment arrangement. Guide employees to an independent adviser who can help answer any questions that arise about coverage on the individual Health Insurance Marketplace. Then allow employees to voluntarily enroll and have money withheld from their paycheck to pay their health insurance premiums. Notify the payroll service provider. Payroll companies are accustomed to paying health insurance on a pre-tax basis. This situation is different. Individual insurance must be paid on an after-tax basis. Also, since premiums are pair monthly and your payroll might be weekly or bi-weekly, an adjusting calculation may be necessary. Submit request for penalty abatement to IRS. After preparing your 2015 business income tax return with Form 8928 (if you paid for individual insurance last year), prepare a request for abatement of the excise tax penalty under IRC 4890D. Although there is no history to refer to with this new law in the small business arena, we reasonable expect that IRS will grant relief on a one time basis. For those who want help with the process, I offer this service to small companies on a flat fee basis in a format meant for easy understanding and implementation. See FreedomBenefits.org for additional information. This post does not cover the background of the new law or include any citations. 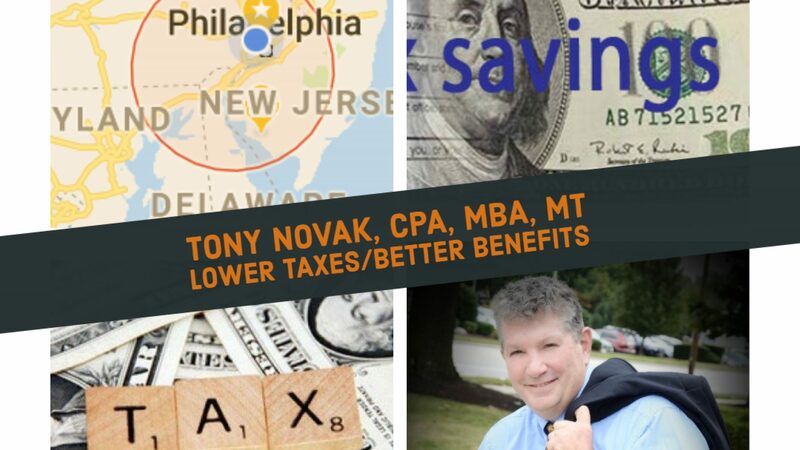 For more information please see Novak’s 2015 small business health plan tax article bibliography.